Does any remember late 50' a coupe named Linda and Judy Special??? It was blue, clean and a silver flathead motor. I raced car 152 ,1952 ford flying stock back in 1962 to 1966 the track was asphalt. I went to rases in the late fifties and the track was asphalt then. So it must be midfifties when asphalt was added. I won some races and had a lot of fun. 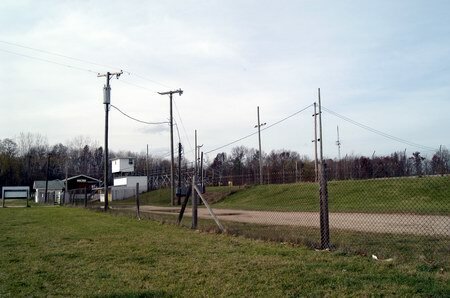 Mottville Speedway opened on July 4th, 1950 as a dirt track. Sometime before the early 70s, it was converted to asphalt. From approximately 1981 to 1993, the track was called Southern Michigan Speedway. 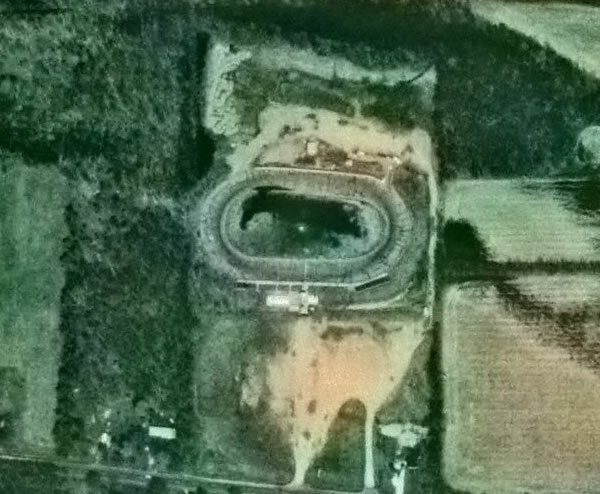 I was wondering If any of the old racing fans out there remember Partingtons Pasture Speedway on Ryan rd. just north of 15 mile in the early 50s. It was a quarter mile track on land that looked like a cow pasture. I remember a few of the drivers were wearing what looked football helments. 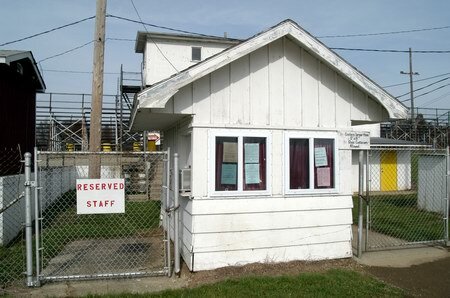 In 1949 the property that is now known as Mottville Speedway was purchased by Alvin Lammon of Three Rivers and construction was began on what was to become the first race track in St. Joseph county. 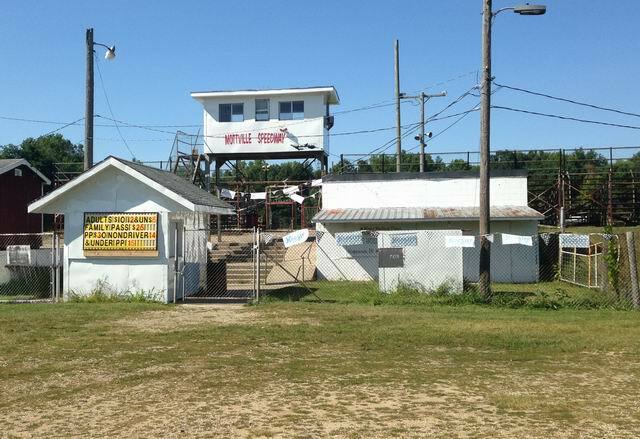 Lammon, a racing enthusiast and car owner himself, turned to another fellow racer, Joe Hamsher, who had built New Paris Speedway in 1947, for advice. 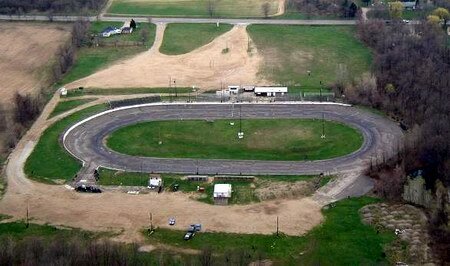 Mottville Speedway’s debut as a racetrack came on July 4th, 1950. It began as a dirt track, with 30 cars in 5 races and a crowd of about 1,000 on opening day. A picture in the July 6th edition of the Sturgis Journal showed the cars racing around the ¼ mile oval track in a cloud of dust. The stock cars were all coupes and known as fender benders. Buck Jones from Kalamazoo later bought the track and turned it into a paved track. R.
D. Vaughn then traded a farm for the track, which stayed in the Vaughn family until it was purchased by Joe Hamsher in the early ‘70’s. 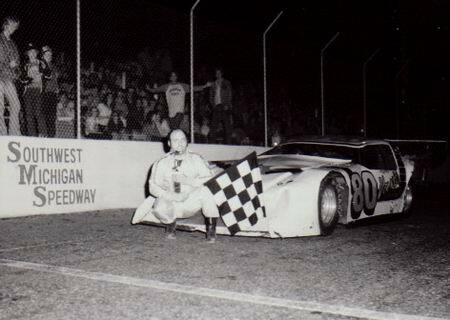 Ralph and Nancy Mcglothlen of Three Rivers purchased the track and ran it from 1981-1990, changing the name to Southwest Michigan Speedway. They worked many long and hard hours to get it ready for opening in 1981 and gradually built it into one of the finest of its kind. The track developed the reputation of being the cleanest track in the area while in their capable hands. On October 30th, 1990 Ralph and Nancy sold the track to Merle Holden, who stated on his purchase, Ralph and Nancy took a lump of coal and turned it into a very rare diamond. We hope to build on this very solid foundation. 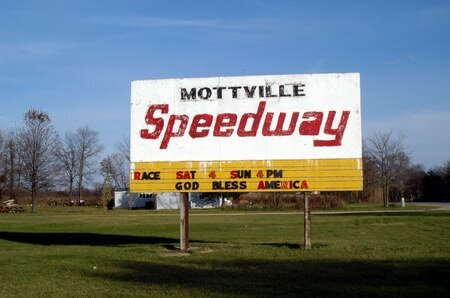 In 1994 the name of the speedway was changed back to Mottville Speedway (which is what most people called it anyway!!) and today is known as the first track to open and the last track to close and runs more races than any other track in the area. 2000 marks the 10th year of ownership by Merle Holden, who has made immeasurable improvements in the track and it’s amenities, while holding to the standards set by previous owners for good clean racing fun. We can never predict what the next 50 yrs. will bring, but the commitment of the current ownership is to continue to provide low cost racing and to be the first track to open in the spring, the last to close in the fall, and to run more race nights in-between than any other track in the area. 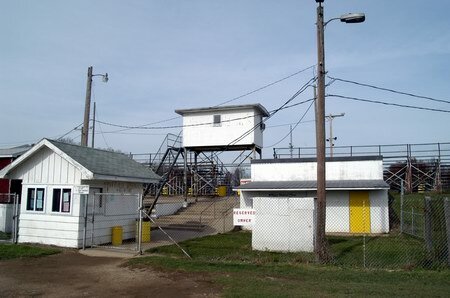 While other tracks continue to search for their place in the world of racing, Mottville Speedway has found it’s niche and it’s going to be exciting!.